What a power bank lacks in style and aesthetics, it makes up for in the amount of power it holds. 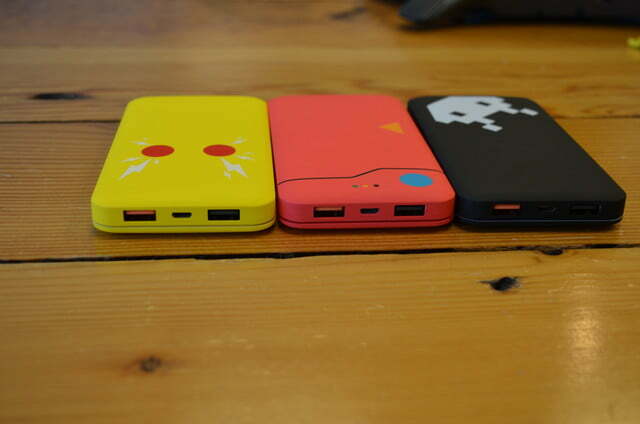 While portable chargers aren’t horrible looking, there aren’t a ton of customization options. 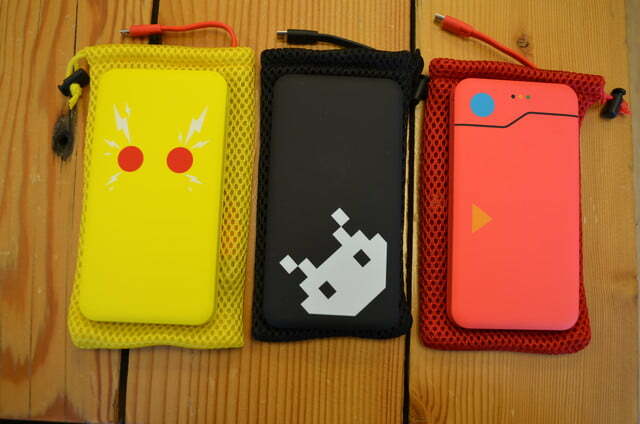 GoGoToro is here to change that with its latest Gamer Series Power Banks. 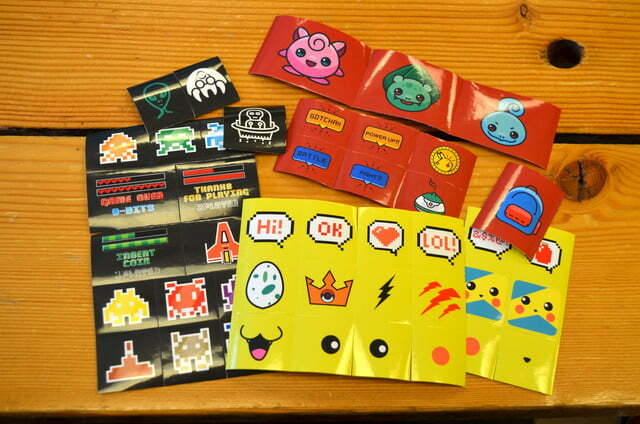 Available in three different game-inspired designs, you can customize them however you’d like with the sticker packs provided. The rubber coating gives it a nice, sleek feel and it’s also small enough to fit into your pocket without feeling too heavy. 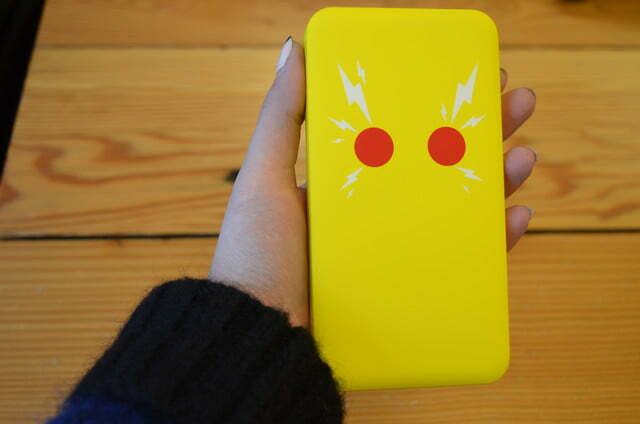 For the Pokémon lovers out there, there’s the “Cheeky Charger” which resembles Pikachu’s rosy red cheeks complete with surrounding lightning bolts. There’s also the DexCharge, which is designed like the outside of a Pokédex — unfortunately, the Pokémon database is not included. 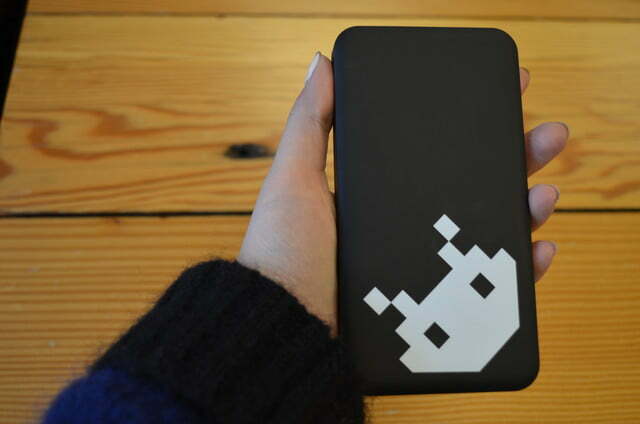 For the old-school gamers, there’s a Space Invaders-themed “Outlet Evaders” power bank with an illustration of an alien invader. This isn’t GoGoToro’s first Pokédex-inspired device — the company also released a Chargemander battery case. 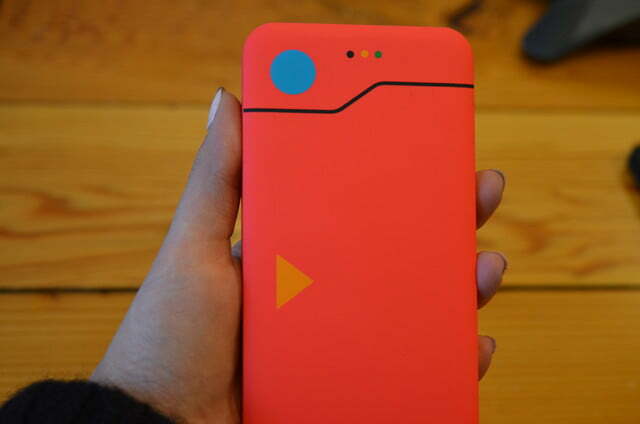 With a 5,200mAh battery, this Pokédex actually opens up to reveal your phone resting on the inside while it charges. We had a chance to review the case ourselves and found that while it was a bit pricey, it did nail the iconic Pokémon design. Each Gamer Series Power Bank holds 10,000mAh of power, which means you’ll get about three-and-a-half iPhone 6S charges, or two-and-a-half Galaxy S6 charges. With a lithium-ion battery, it should be able to last you 1,000 charging cycles. 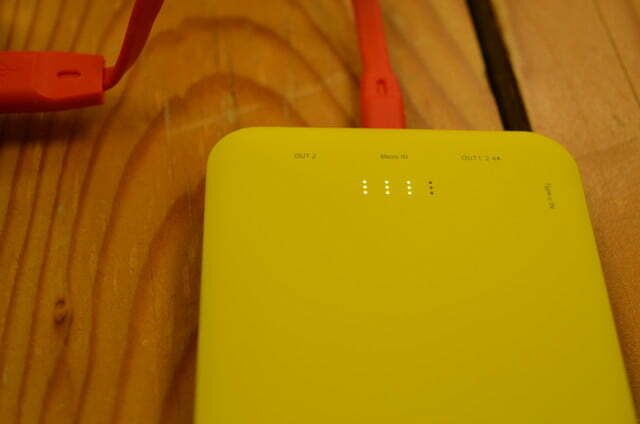 On the bottom of the power bank, you’ll find two USB ports and a Micro-B port, and on the left is where the USB-C port lives — so you can charge multiple devices at once. You’ll receive a Micro USB cable to charge your external battery, but you can also use the USB-C port to power it up as well. For smartphones that are compatible, there’s a QuickCharge 3.0 input and output. 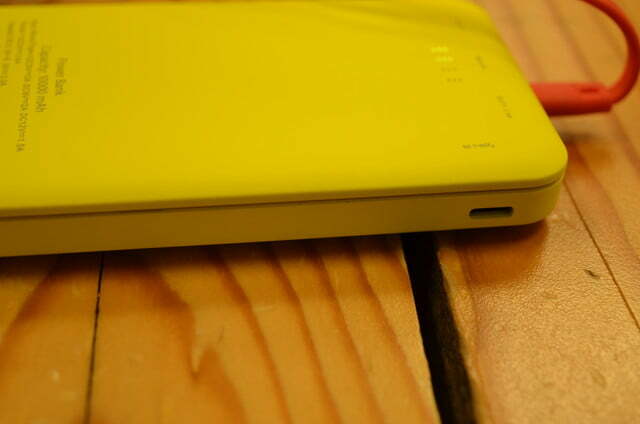 The back of the device has an LED power indicator to let you know how much juice is left in the battery — which you can activate by clicking the slim button on the left. 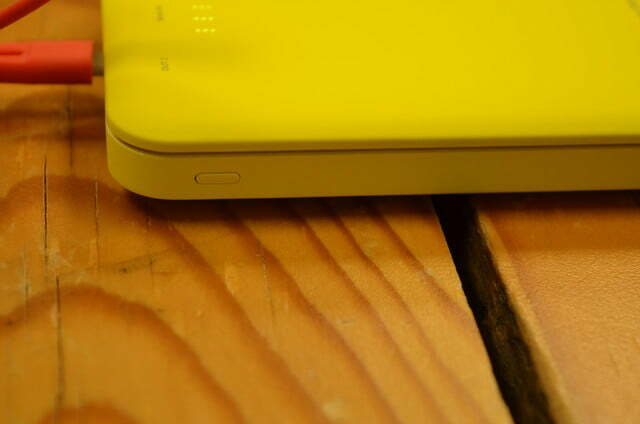 It will also light up while you’re charging it to let you know how far along the battery is to being fully charged. Each Gamer Series Power Bank will cost you $40, and that includes the Micro USB cable, sticker pack, and a travel pouch. 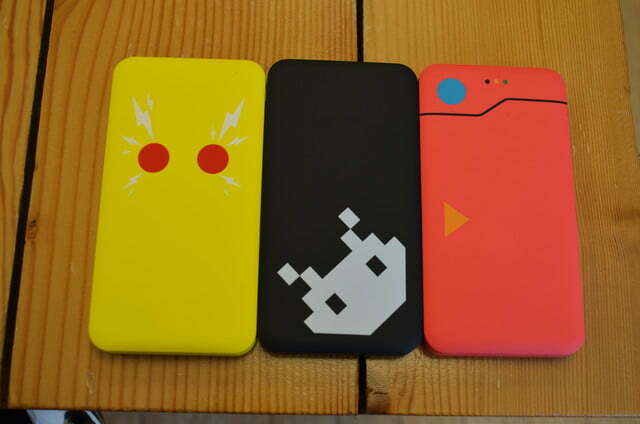 You can purchase the power banks on GoGoToro’s site or through Amazon.